Call it “Kashmir of the South” or “Scotland of India”, Coorg delights nature enthusiasts, photographers, honeymooners, adventure sports aficionados and those looking for their own place far from the maddening crowds--in the most picturesque and relaxed manner. Renowned worldwide for its tea and coffee plantations, this lush hill station of Karnataka personifies charm and beauty and is worthy of your look. Read on for a closer look into some of the oft visited tourist places in Coorg-- nestled in the lush greens of the Western Ghats. 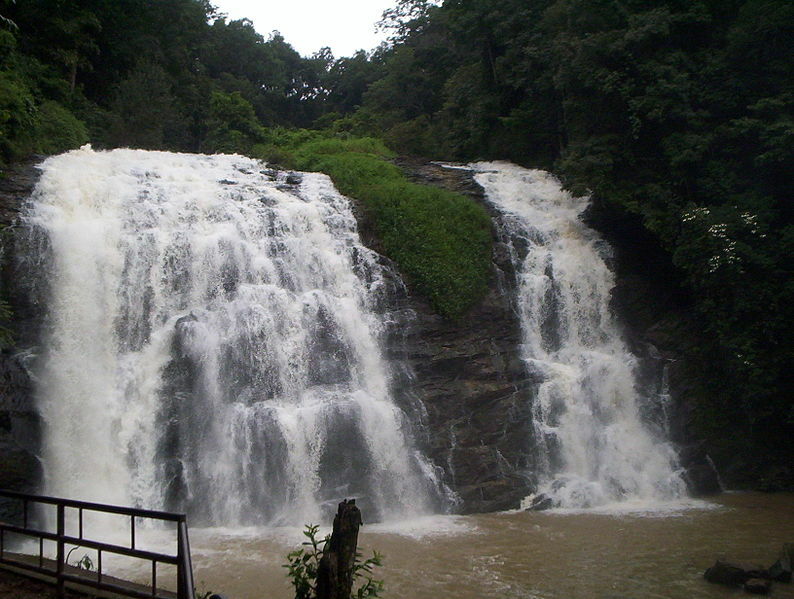 Abbi Falls is 8kms away from Madikeri, Coorg. It is located deep down a private coffee plantation. So aside from the waterfall one can as well see the coffee and cardamom plantations. The gushing water from a rock produces a heavy sound that can be picked up from a space. The waterfall is at its best during the rainy season, which relish and rejuvenate your mind. Tantalizing terrain Dubare is known for its elephant camp. It is situated on the banks of the river Cauvery. 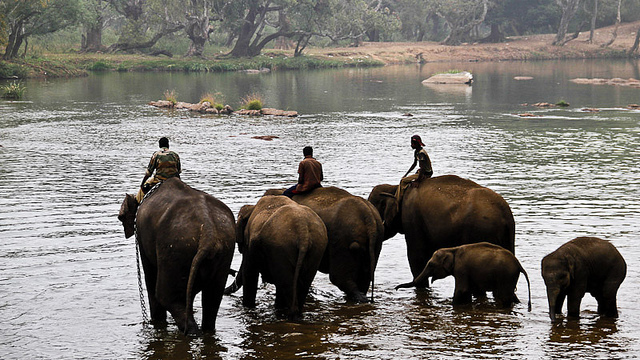 It is an important base for the Karnataka Forest Department's elephants. The elephants for the Mysore Dussehra festival were trained at Dubare elephant. The Nisargadhama and Veerabhoomi are the other major attraction of the woodland area. The Forest Department also conducts some treks along well-defined routes. After enjoying the trek in Dubber, you may love reach the historical Golden temple which is only 9.8km from Dubare Reserve Forest & Elephant Camp. 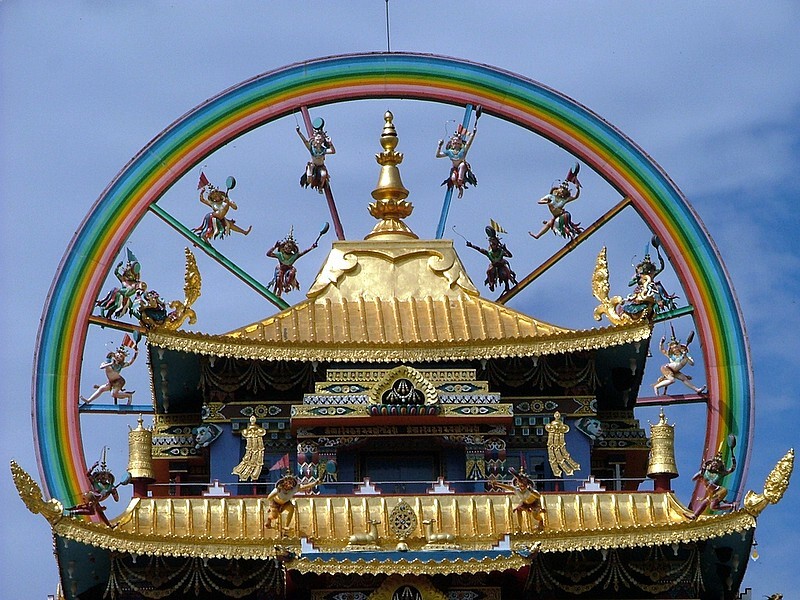 This Golden temple is one of the largest Tibetan settlements in south India, which consist of Guru Padmasambhava, Buddha Shakyamuni and Amitayus statues. The Gold-coated Buddhist statues in the monastery are imposing and matchless, reflecting the deep ethnic inheritance of the Tibetans. There’s a small shopping center selling colorful Tibetan products as well good handcrafts work. The Harangi Dam Coorg is the first Dam build across river Kaveri. It is exactly 10.7 km from Golden temple. The reservoir is formed by a masonry dam built across Harangi River, a tributary of the Cauvery River. No entry fees will be charged in this place. 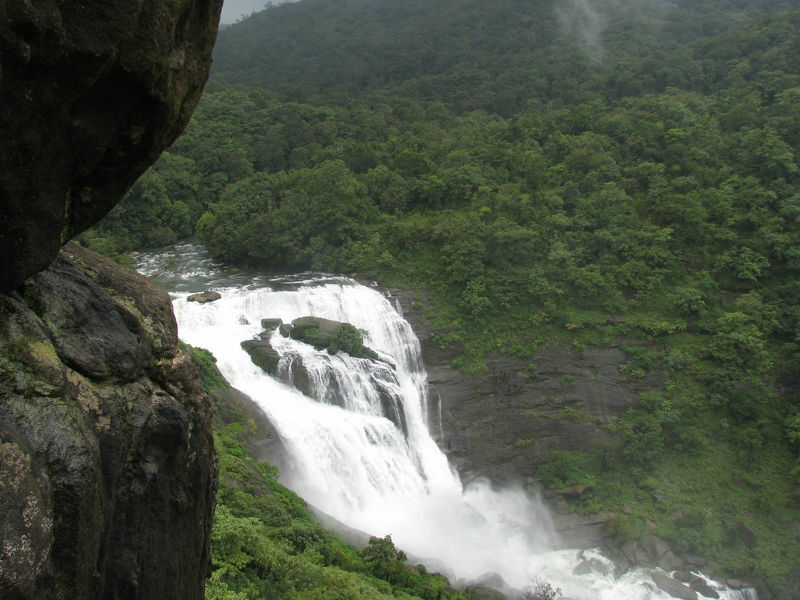 Mallalli Falls, a mesmerizing spot is exemplary of this, leaving you enchanted for the remainder of your lifetime. Mallalli Falls is an idyllic spot for nature-lovers. This place is located between green forests and stunning mountain and is quite well-known as a trekking destination. The falls are at a peak of 62 m above the soil. Mandalpatti has the power to charm any tourist that visits the place and will make him or her to get back here again and once more. 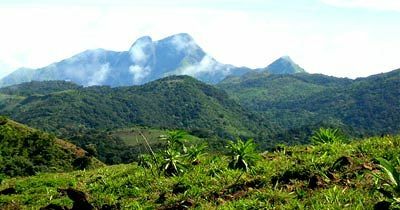 You will fall in love with the lush green environment during the trek. The coffee plantations and its smells will arouse you to sip a cup at that moment itself. Feel your muscles getting tired, but the natural beauty that adorns Mandalpatti View Point will provoke you to climb up higher and higher. So, walk on, immerse in the magical aura of Coorg and enjoy a striking panoramic sight of the areas around Mandalpatti. Enjoy a panoramic view of valleys and hills from the popular Raja’s seat. Located in the quaint town of Madikeri, this intriguing hotspot is best visited for its sunsets and enchanting experiences of the hills beyond. One of South India’ best kept secrets and scenic locations, Raja’s Seat is the perfect place to relax with your loved ones, click beautiful pictures and watch the cars meander up the zig-zag roads beyond. 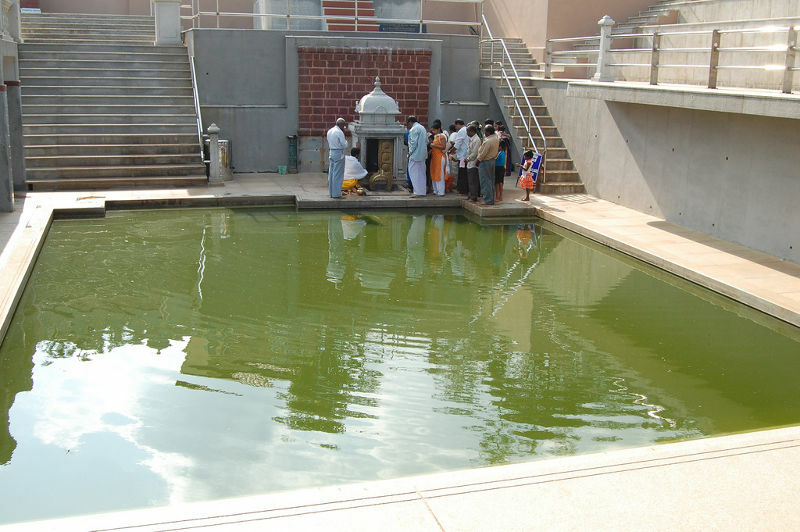 Talakaveri is the place that is generally considered to be the source of the river Kaveri. It is located in the Brahmagiri hills near Bhagamandala. 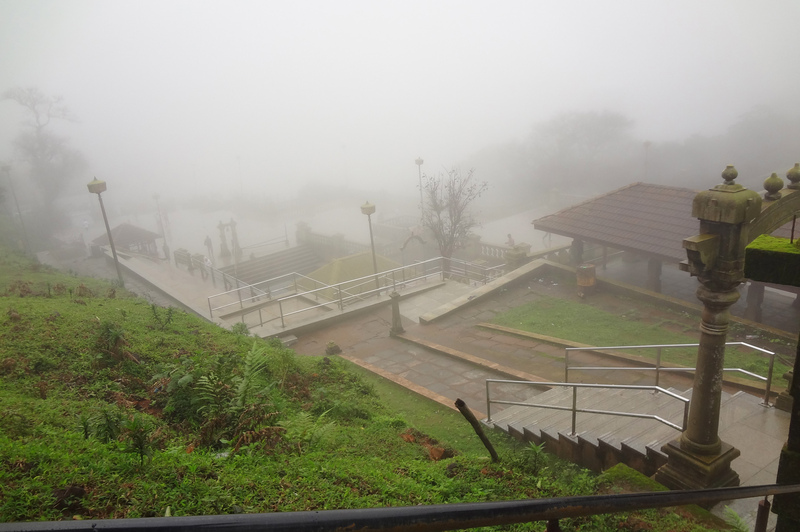 Besides being a pilgrimage center, Talakaveri is known for its holiness and its natural beauty. There is certainly a lot to see and do in Coorg. 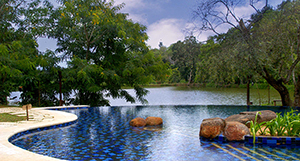 Here , you can indulge your senses in the lush green environs of coffee and tea plantations, gaze upon the enchanting stretches of rolling hillsides, watch the clouds reflect themselves in the waters of Cauvery or simply lounge in the tranquil precincts of your homestay at Bird of Paradise. Hotels in Coorg are standardized and predictable. Even as they offer all the amenities required for making your stay pleasant, they fail to provide you with a distinctive character, signature meals cooked by friendly house owners, a sense of belonging and being pampered, and yes, personalized service. At a homestay, you can get easy access to the local knowledge of the caretakers and indulge in trekking, fishing, swimming or simply exploring the area with your hosts –at your own time and pace. Your tastes and references are taken well care of and you soon find yourself in the company of warm and hospitable people—those who go to all lengths to make you feel at home! With all the comforts of home and surroundings that resound with peace and calm, the Bird of Paradise Home stay makes a perfect holiday or weekend destination of choice. We had a wonderful time in Bird's of Paradise. Loved the basketball hoop, badminton and table tennis but our favourite was the large warm swimming pool. Accommodation was clean and comfortable and food was delicious.